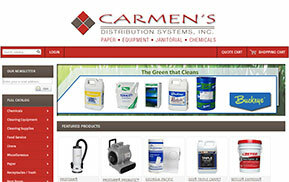 CDS - Business to Business - Carmen's Distribution Systems, Inc.
Carmen's also specializes in the distribution of products to schools, churches, hospitals, small offices as well as large offices, vet and animal hospitals, retail stores and restaurants. No business is too small, no business is too big! 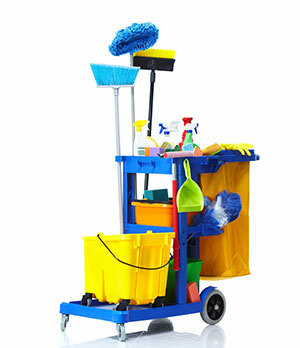 Further more, Carmen's sales specialists can offer you ideas and suggestions on how to be more efficient when it comes to processes for cleaning such as using micro-fiber vs paper towels, or using an automatic dispensing unit vs free-standing towel holders. These little things can add up to BIG dollars at the end of the year. For more information on items available, visit www.carmensjansan.com or call 800-886-8227 and ask for Cody Young.